Top 5 Gaming Phones are some of the most ubiquitous pieces of tech in availability today, and everyone—from kids to adults—happens to own one. Due to how widespread they are, they’re the perfect platform for the dissemination of video games, much more so than home consoles and PCs are. Thanks to the popularity of Google’s Android platform and Apple’s iOS, everyone can now play games while on the go. No longer do developers have to contend with the hassle of dozens of operating systems, having only two to deal with. Furthermore, graphical engines like Unity make it even easier for developers to develop their games and port them to either platform. 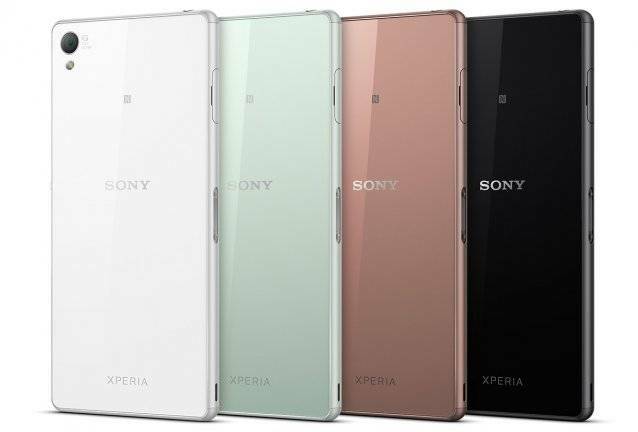 Set for an early 2015 launch, the Sony Xperia Z3 is a 5.20-inch smartphone powered by a powerful processor while packing a decent amount of RAM and a fancy 20.7-megapixel camera. It’s also the only phone on this list that’s waterproof, so you’ll be able to play games while at the pool or by the beach. As the tagline reads, “Bigger than bigger,” the iPhone 6 Plus is almost as large as a small tablet and allows you to play games without cramping your style with small visuals. Remarkably more powerful and versatile than its predecessors, the iPhone 6 Plus is power-efficient allowing you to game for long periods of time and its new Retina HD display lets you see exactly what it is you’re doing on screen. 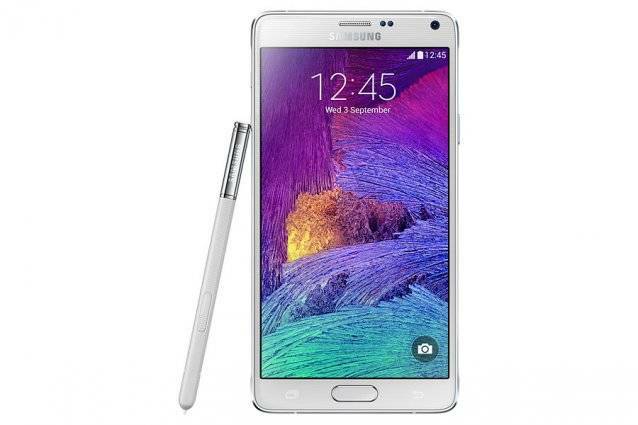 The Galaxy Note 4 is the latest phone in Samsung’s Galaxy series of phones that comes with an advanced stylus that allows you to write digitally with your phone. It’s something you can even use to play MOBAs and strategy games with. This powerful phone comes with a Quad HD Super AMOLED display offering vibrant colors that’s optimized for pretty much any visual experience. The Google Nexus 6 runs the latest version of Android, 5.0 Lollipop, and comes equipped with a pixel-rich 6” Quad HD display perfect for getting work done, playing games, and watching movies with stunning clarity. Now with built-in multitasking functions, the Nexus 6 lets you switch between editing documents and playing games. The OnePlus One is the latest kid on the block. Designed to carry tons of memory for storage and equipped with a powerful Qualcomm Snapdragon 801 processor, the OnePlus One is an Android-powered phone that serves as more than just a regular phone, allowing you to play a wide assortment of games available on the Google Play platform.